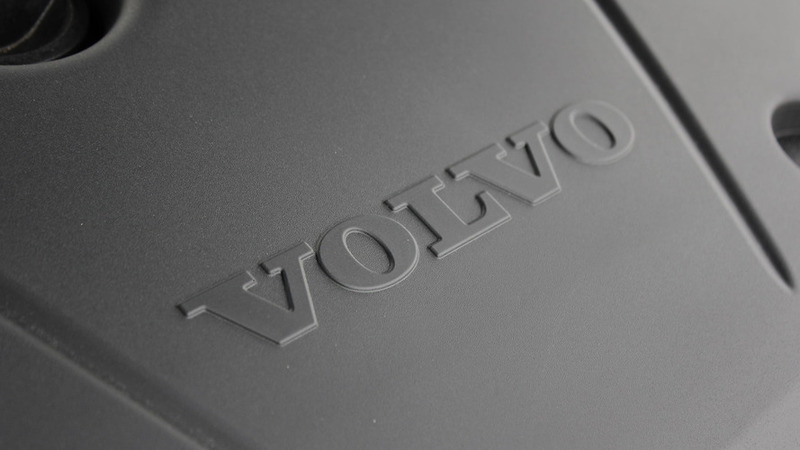 The Volvo S90 at last gives the Swedish firm a competitive model in the executive car segment. It’s now a strong alternative to the all-conquering German big three for those who don’t want a Jaguar or a Lexus. 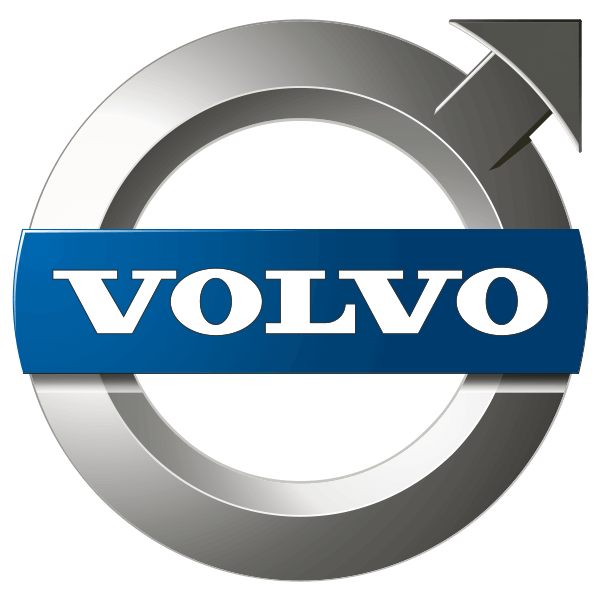 Safety is a particular standout, and Volvo’s new downsized range of engines means good on-paper fuel economy is assured. Did you know? 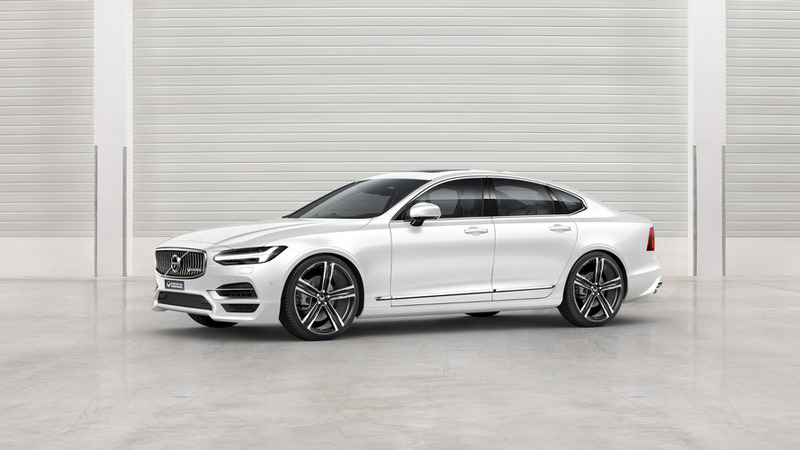 Volvo has dropped six-cylinder engines, meaning the S90 is an executive car you can only get with a four-cylinder motor. 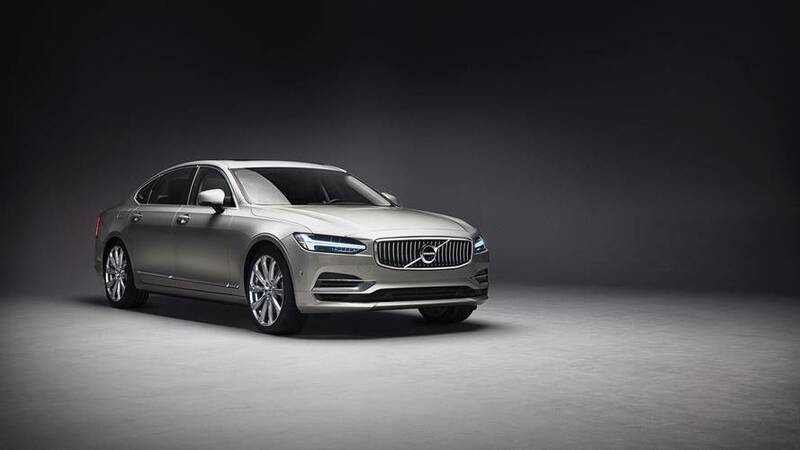 The Volvo S90 marks a real return to form for the Swedish brand. The previous car was dated and off the pace. 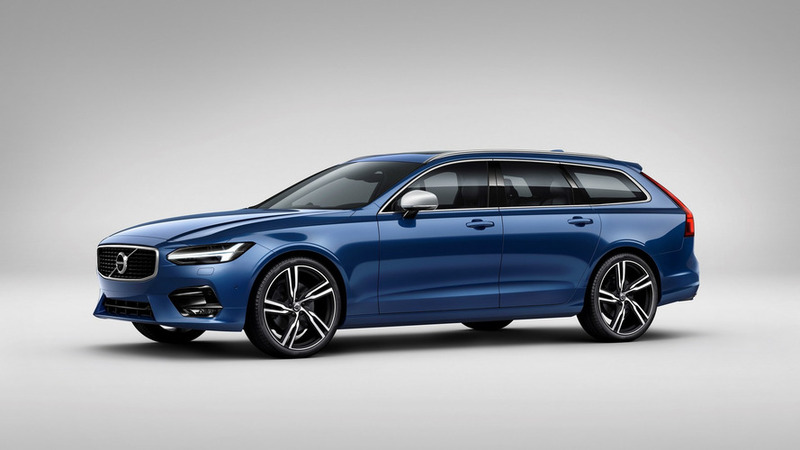 This new one, which draws so heavily from the Volvo XC90 SUV platform, is a huge leap on, with neat and well-formed styling, a roomy and smartly-finished interior plus a sophisticated chassis that drives with real assurance. 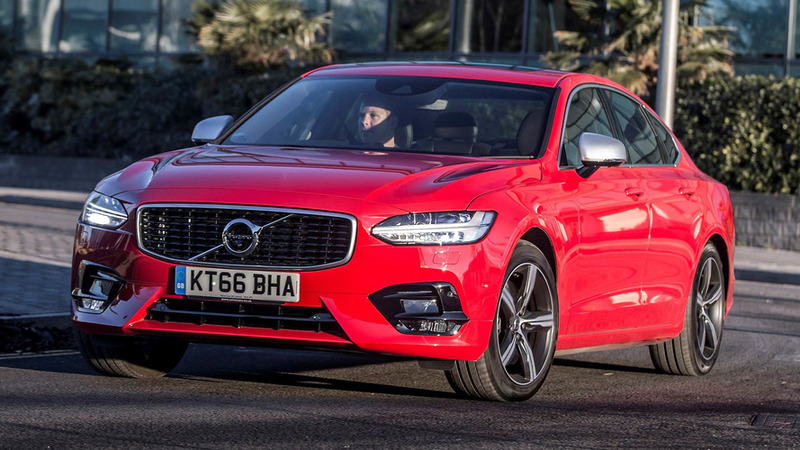 Engines are economical too, although some executive users will miss the purr of a six-cylinder. 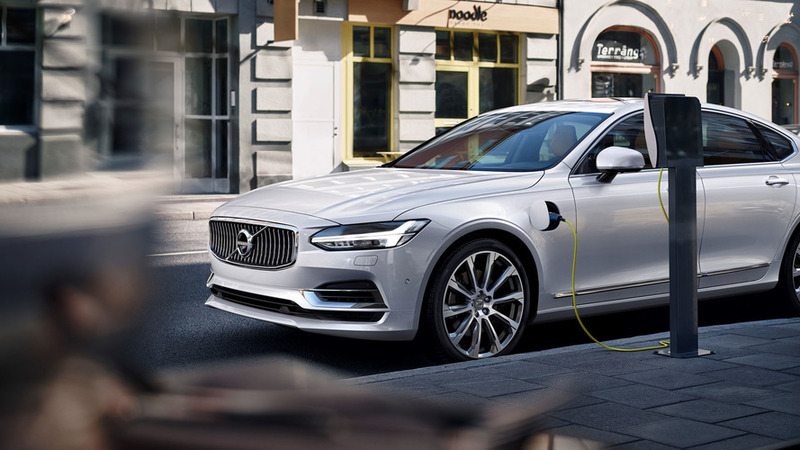 Volvo will hope its advanced T8 plug-in hybrid alternative does enough to compensate. 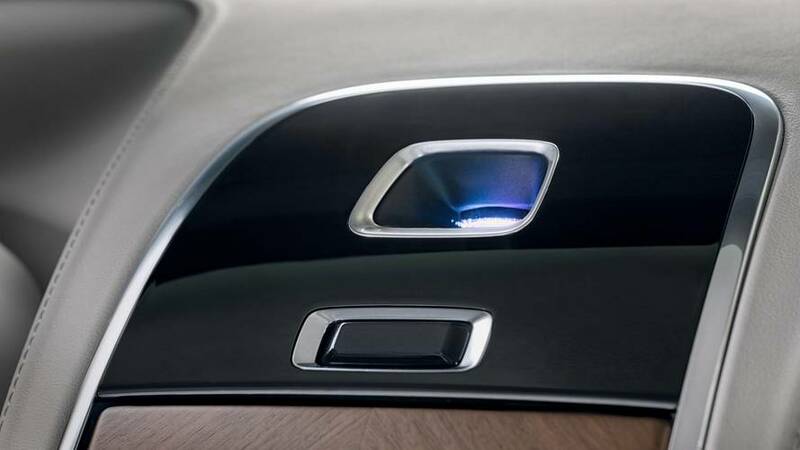 China limo comes complete with special lights and scents for the interior. 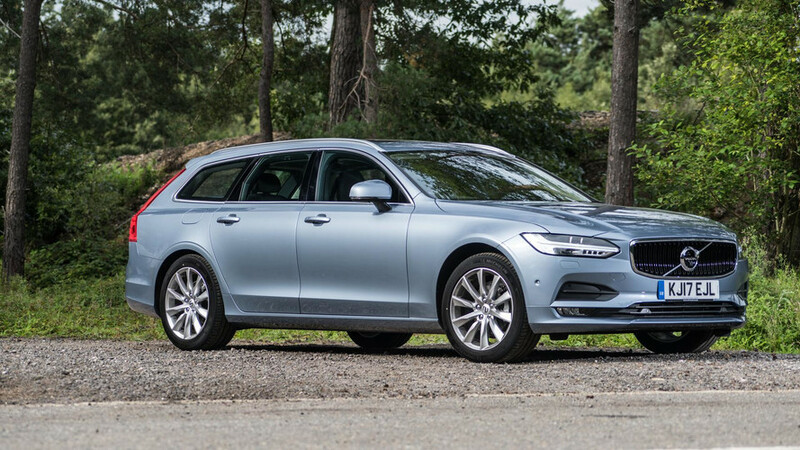 A new T4 petrol engine joins the S90 and V90 ranges. As if the standard versions weren't already hugely appealing.